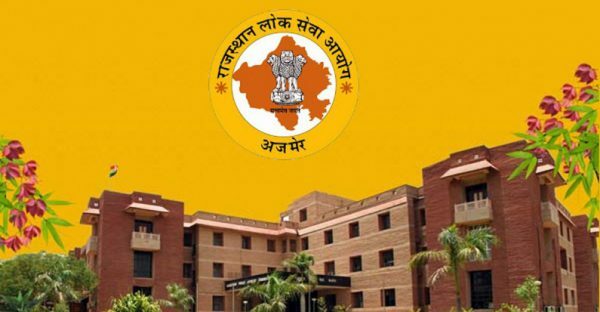 Rajasthan Public Service Commission (RPSC) has declared the final results of RAS/RTS Examination 2016. 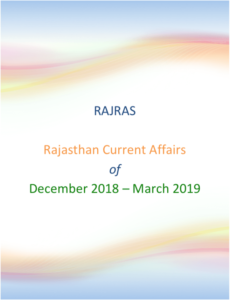 The candidates declared successful in the written Examination of Rajasthan State & Subordinate Services Combined competitive (Main) Examination, 2016 were called for interview and after the interview, candidates (as per enclosed list) are to be recommended in order of merit, to the Government for appointment along with their Service Preferences. The result declared today shall be subject to the final decision of the writ petition no. DBSAW 1317/2017,DBSAW 1318/2017,6744/2008 and 11200/2010 and all other pending writ petition of the Hon’ble High Court. A total of 1731 Candidates has been selected by RPSC.